. 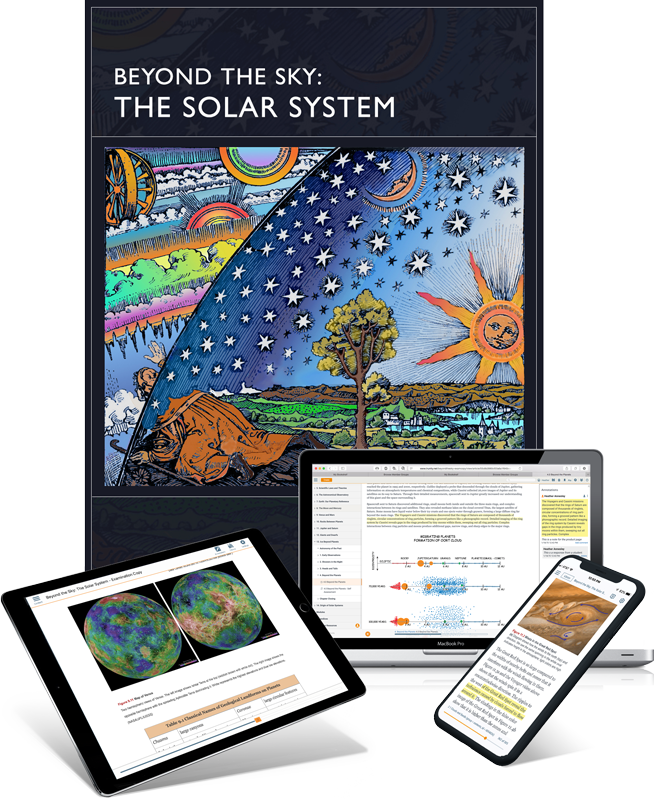 . . to use Beyond the Sky: The Solar System for your course.